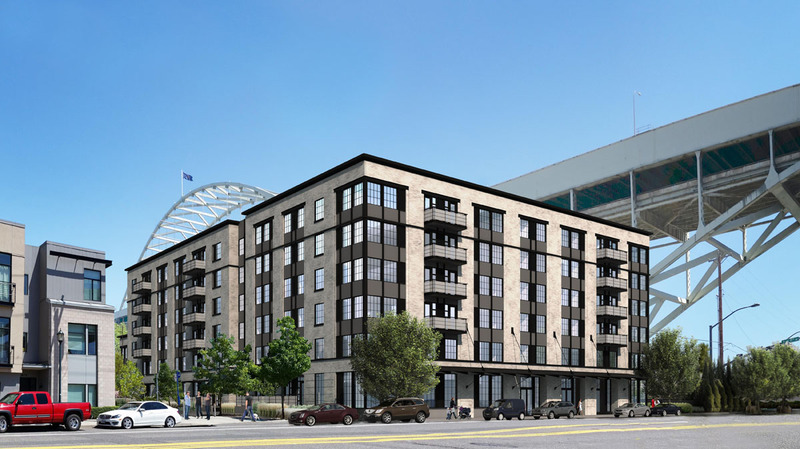 In a 3-2 vote the City Council re-opened the door for approval of the Fremont Place Apartments, according to the Oregonian. The Northwest Examiner asked why the issue was all about protecting views of the Fremont Bridge… until it was not? The Business Tribune reported that the Bridgetown Lofts have been sold to Madison Park Financial Corporation for $55 million. The Daily Journal of Commerce published photos of the affordable housing under construction at NW 14th & Raleigh in the Pearl. 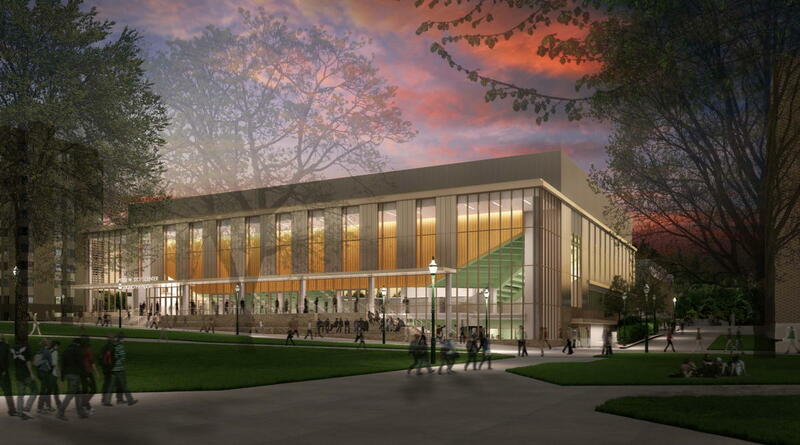 Before its opening last week, the Oregonian had a sneak peak at the PSU Viking Pavilion. The Portland City Council voted to increase building heights on Old Town Chinatown Block 33 to 160′, reports the Portland Mercury. Work is wrapping up* on first-phase of Providence Park Expansion, reports the Daily Journal of Commerce. The second phase is expected in time for the opening of the spring 2019 MLS season. Portland Architecture talked with Carrie Strickland about the new era at Works Progress Architecture. The Willamette Week reported that the Oregon ballot measure to fix housing finance prohibition has passed its first milestone. The Oregonian reported on the Mayor’s conclusion that efforts to aid Portland’s black neighborhoods are an “abject failure”. According to the Portland Business Journal Hilton has throw open the doors of its newest Portland luxury hotel, The Porter. Thank you to our contributor Kurt Sevits for writing this post. Construction is underway on Riverscape Lot 1, a six-story mixed-use development along the Willamette River in the shadow of the Fremont Bridge. Plans call for a U-shaped building comprising 149 residential units and a small retail space on the street-facing side of the building. Design is by SERA Architects, with Fore Property Company developing the project. The Oregon Square development is a four block superblock development on the site of the existing Oregon Square block. 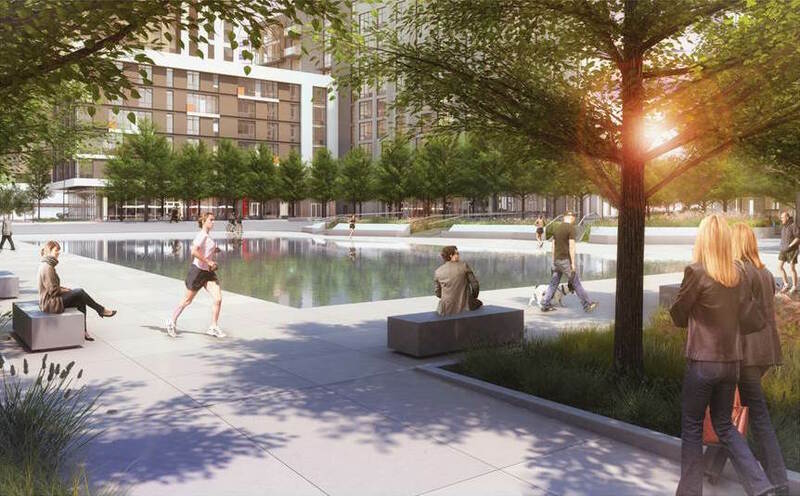 The development is proposed to be four apartment towers around a publicly accessed pedestrian only central landscaped plaza.